Clinical Member, American Association of Marriage ad Family Therapy. 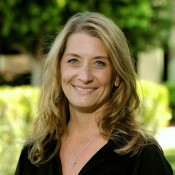 Clinical Member, California Association of Marriage and Family Therapists. Her family; happily married since 1995 and have three children. Teressa enjoys traveling, cooking, and being active.